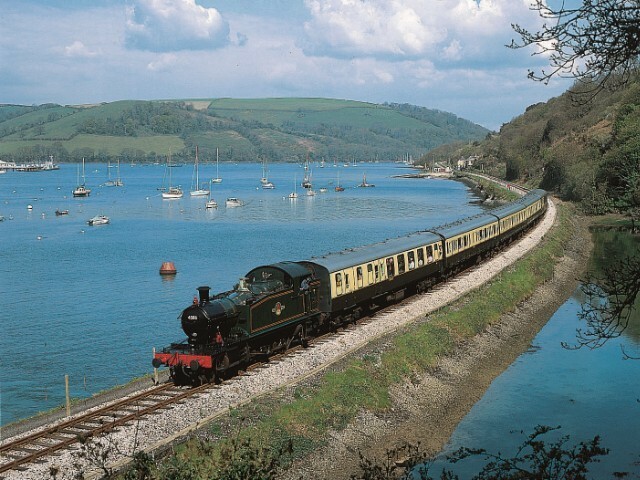 With more attractions than any other resort in the UK, you could find yourself lost in a pre-historic world on Monday, taking in the glorious sights and sounds of the South Devon countryside by steam train on Tuesday, and relax on a boat trip around the bay on Wednesday. Not to mention the live Theatres, exciting nightlife, huge variety of shops, and of course the wildlife that can be found in one of two Zoological gardens, there really is something for everyone here in fabulous South Devon. The charm of Brixham, a small but bustling fishing port at the Southern end of Torbay is undeniable. The harbour remains the lifeblood of this historic town offering visitors the chance to head out to sea on a fishing trip, wreck dive with an experienced diving instructor, or simply enjoy the fruits of the sea, in one of the towns many fish restaurants scattered around the harbour. With many of the restaurants sourcing their fish from the world-famous Brixham Fish Market, you can enjoy the catch of the the day knowing that your fish is locally sourced, expertly prepared and cared for by local people who have have devoted their lives to this stunning town in South Devon. 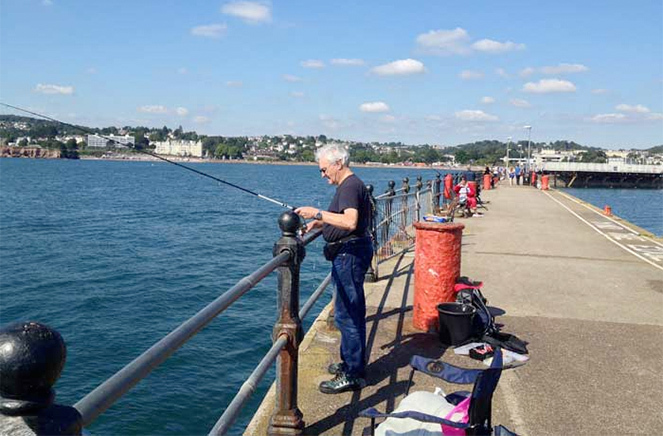 Paignton is a beautiful seaside town that has something for everyone. By day, see some of the worlds rarest species at Paignton Zoo, visit one of many coveted Blue Flag sandy beaches or sample the atmosphere at one of the many festivals and fairs hosted throughout the year. By night, choose from award winning restaurants, bars and cafes with incredible views across the bay. If you would prefer something a little more active, head to Paignton Pier to find the amusement arcade, crazy golf and a whole host of fun activities for the entire family. 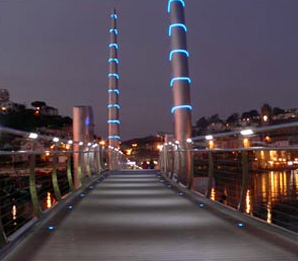 If you are looking for a modern take on a classic British seaside town then Torquay is the place for you. Situated at the northern most point of Torbay, this town makes up one third of the world famous English Riviera. 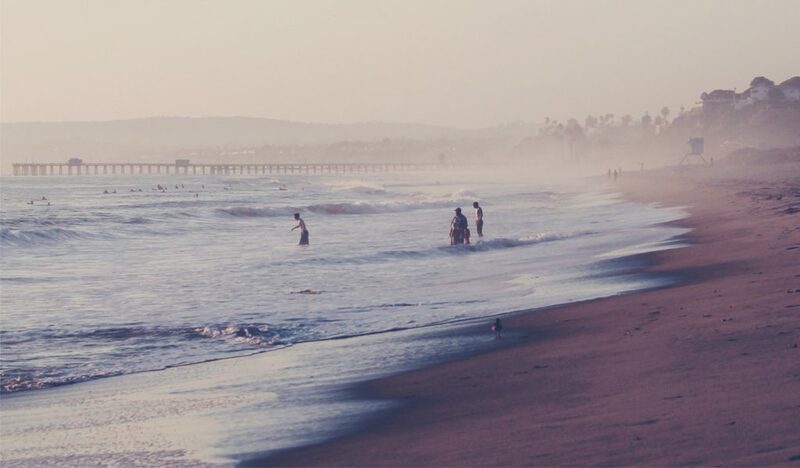 Renowned for it’s beautiful sandy beaches, warm temperatures and picturesque harbour, you could be forgiven for thinking that you were in the Mediterranean rather than the South West of England. 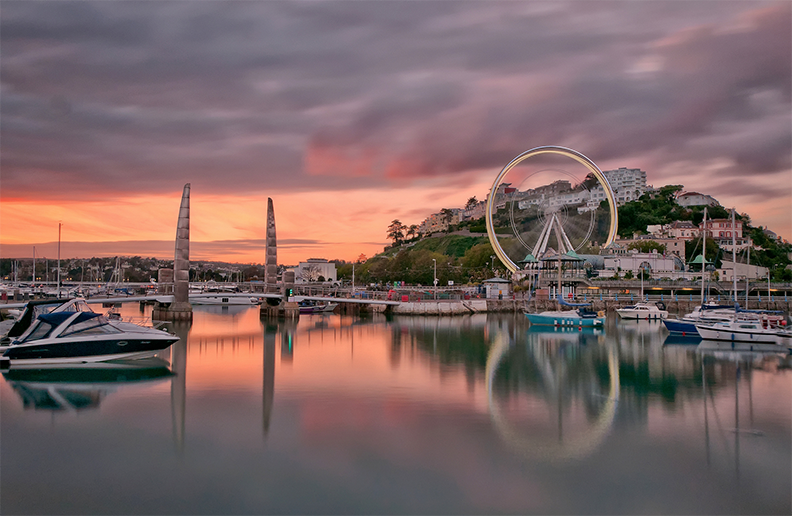 Made famous by the Victorians who chose to build their holiday homes atop the seven green hills that surround this beautiful seaside town, Torquay is steeped in history, fascinating architecture and stunning views. The recently regenerated modern harbour-side and marina offer fantastic places to shop, eat and soak up the atmosphere while you enjoy a lazy summer evening cocktail on the waters edge. The question is, with all that Torquay has to offer, why would you choose to visit anywhere else?